Warehousing equipment in UAE is provided by a number of companies. The equipment is necessary for the proper management of goods in the warehouse. Common warehousing equipment includes casters, wheels, shop equipment, dock equipment, containers, and conveyor systems. The right warehousing equipment allows you to package, store and handle the goods properly. Since the equipment is used over a long period of time, buying high-quality equipment is recommended. 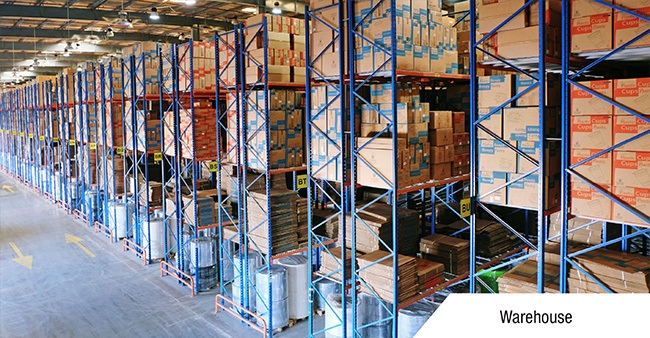 Many of the stores offer recommendations on right warehousing equipment based on your warehouse and unique requirements. Some of the stores also offer onsite service, where the staff come to the site and install the equipment.